Registration Now Available for the 2019 KAEPS Spring Meeting! 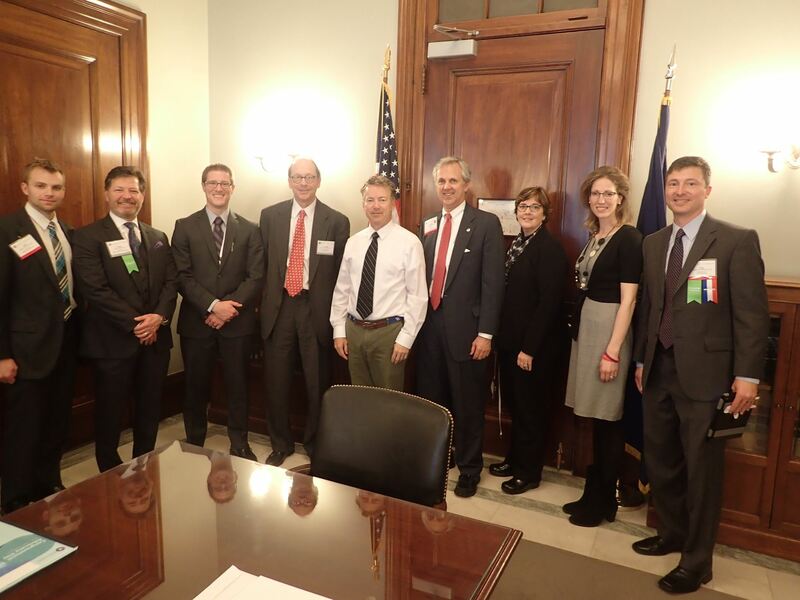 The Kentucky Academy of Eye Physicians and Surgeons is a statewide, non-profit organization for member ophthalmologists. OUR MISSION is to promote and advance the science and art of medicine and surgery and to provide convenient and quality eye care to all citizens of Kentucky. One of the most important functions of KAEPS is to advocate on behalf of the profession and eye care patients around the Commonwealth. The KAEPS depends on member ophthalmologists to sustain the Academy. Join or renew here via Paypal or call 859-300-2213 or email Liz@kyeyemds.org. Discounted memberships are available to part-time ophthalmologists. Lifetime/retired memberships are also available. Ophthalmologists examine your eyes and prescribe glasses or contacts. Ophthalmologists perform cataract surgery and intraocular lens implantation. Ophthalmologists treat and manage diabetic retinopathy, macular degeneration, and glaucoma. Ophthalmologists treat amblyopia, blurred vision, strabismus, and retinal detachments. Ophthalmologists treat ocular trauma, orbital fractures, and tumors of the orbit and ocular adnexa. Ophthalmologists perform surgeries including refractive surgeries: LASIK, PRK, corneal rings, etc.